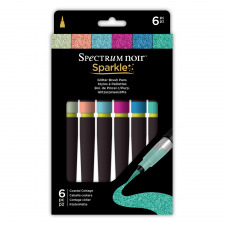 Seven sets of Sparkle Pens and three sets of Metallic Markers - click here to go to them. 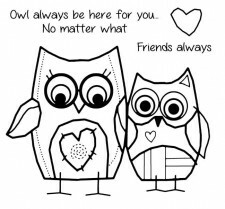 We love this range of Sentimentally Yours stamps from Phill Martin. They are all silhouettes which look fabulous against a beautiful background. See all eight designs here. 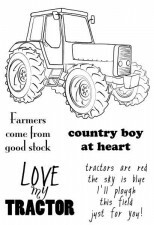 The first release of 2019 is here - some gorgeous vintage designs and lots more too. Click here to see them all. The last twelve colours in the Distress Oxide range have arrived, released in October 2018. We are offering these 12 ink pads for £49.50, or buy the colours individually - click here to see the full range. The new colours are Brushed Corduroy, Chipped Sapphire, Dried Marigold, Festive Berries, Milled Lavender, Pine Needles, Pumice Stone, Rusty Hinge, Scattered Straw, Shabby Shutters, Victorian Velvet and Weathered Wood. The fantastic NEW 3D embossing folders from Crafters Companion give a beautiful deep embossed image which can be simply left as it is, or used with inks, waxes or polishes to highlight the relief. Click here to see our Facebook page. We will be adding sample cards on a regular basis and posting about the Craft Shows we are attending across the country - we may be near you some time soon! 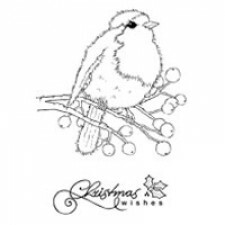 Christmas Clear Magic stamps from Woodware, designed by Francoise Read and Jane Gill, click here to see the full range of Christmas images, or here for the Christmas wording. 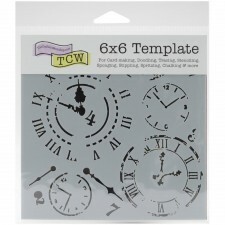 We have most of the Woodware range of Clear Magic stamps from the last few years. 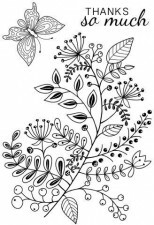 The whole section has been re-organised into categories to make it easier for you to find what you are looking for - take a look, there are some lovely designs. 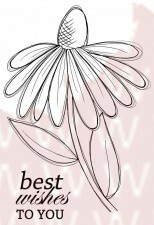 Click here to go directly to the Woodware stamp page. If you can't find what you are looking for, give us a call and if the design you want is still available we will get it for you. Our latest addition are two packs of Mono Toppers from The Stamp Hut. These are line drawings of Churches and Country Inns (pack 1) or Cottages and Village Scenes (pack 2). 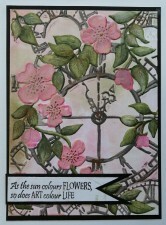 The images can be coloured using either water or alcohol based inks, then mounted to create a unique project. Click here for more information and to buy the packs.